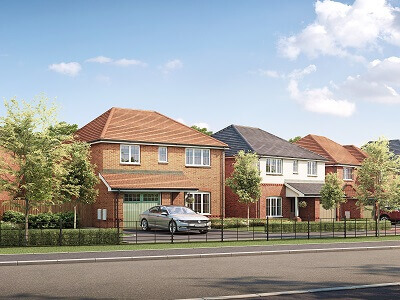 Situated on Inglewhite Road, close to Longridge town centre, Inglewhite Meadows will be a stunning development of 3 and 4 bedroom homes, ideal for first-time-buyers and families alike. Each home has been thoughtfully designed to meet the needs of modern living. Externally, properties will boast style and character creating a beautiful street scene, whilst internally, they will reflect the latest lifestyle trends which are epitomised by the open-plan kitchen/dining rooms that have French doors leading to the garden. 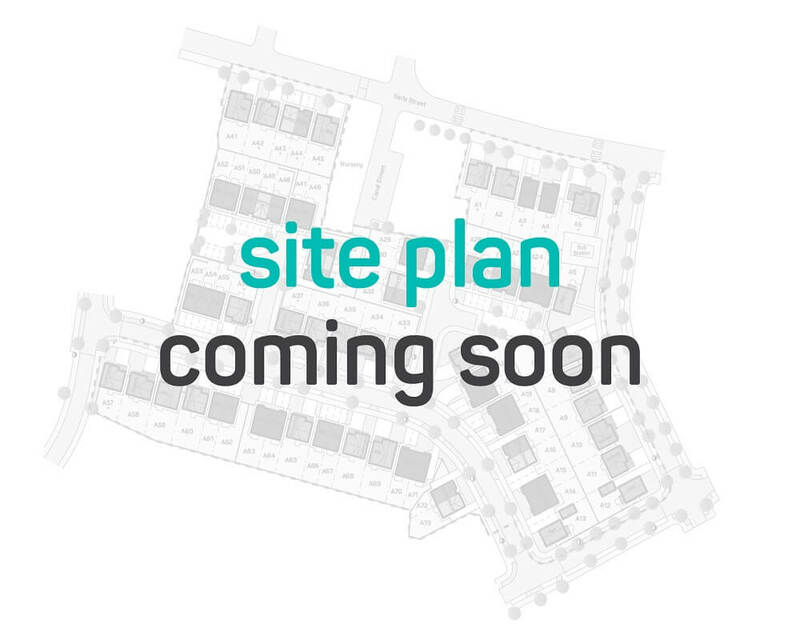 The development is perfectly located just off the M6 and M55 motorways, offering direct links across the whole of the North West, and only 8 miles north-east of Preston. A short drive to Preston train station, which provides access to all major rail networks and convenient travel to Manchester, Liverpool and Leeds, and with both Manchester and Liverpool airports under an hour away, Inglewhite Meadows is ideal for commuters too. The development is also in the catchment area for a number of highly regarded primary and secondary schools, making it an idyllic place to raise a family. Longridge is a vibrant Lancashire town with lots of local amenities, including supermarkets, independent shops, a library and leisure facilities, including football pitches and golf courses. There are plenty of cafes, pubs and restaurants, including long-running Italian establishment Francos, The Potting Shed and The Alston. A gateway to the Ribble Valley, Longridge is situated on the edge of a settlement and is surrounded by miles of charming countryside. From long leisurely walks to hiking, there is an abundance of rolling green fields, fells and rugged landscape in the region to explore, including Longridge Fell (the most southerly fell in England), Fair Snape Fell and Parlick, plus the Forest of Bowland (AONB). 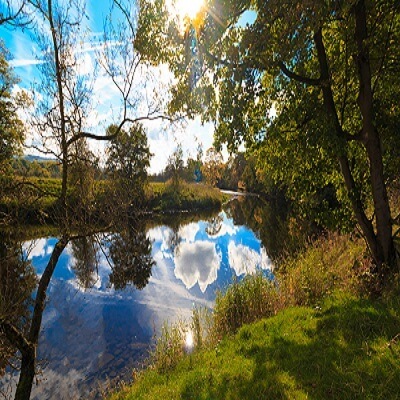 The River Ribble runs through Longridge and there are several Reservoirs in the locality, which means bell boating, sailing, canoeing and other water sports activities can be enjoyed. Steeped in history, and only a short drive away from the development is Alston Hall, a Grade II Listed 19th Century Victorian gothic style country mansion set in 9.6 acres of land.